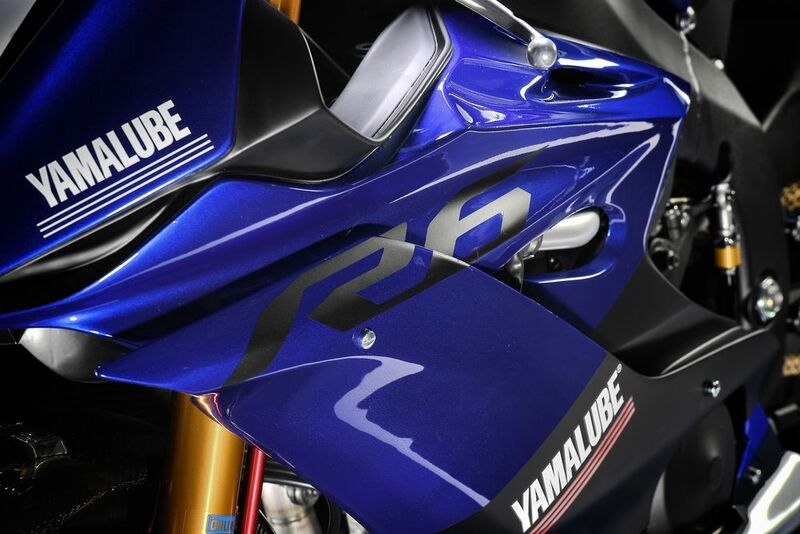 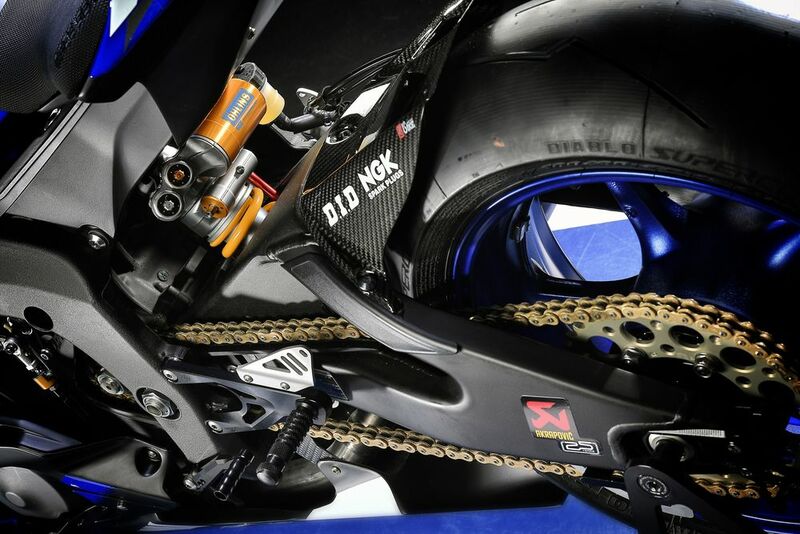 Earlier we had reported about Yamaha’s official release on its upcoming race bike YZF-R6. 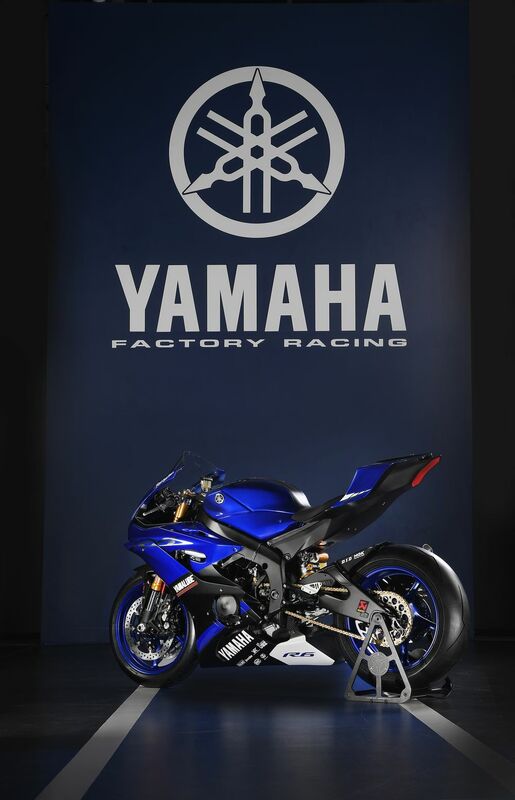 As reported earlier, the design of Yamaha R-6 is fully based on 2015 Yamaha R-1 and the bike tries to inherit some of the design cues. 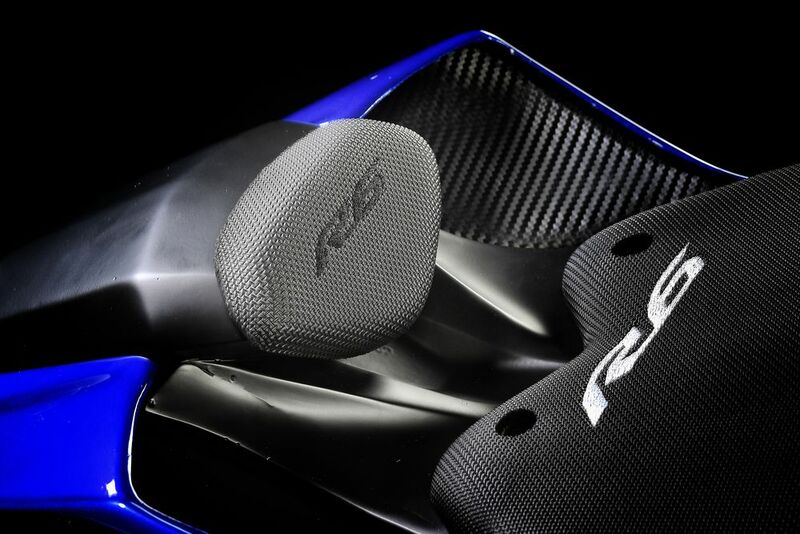 After Yamaha‘s R1 design getting popular, the Japanese automaker wanted people to ‘wow’ at the R-6 too and hence, this design. 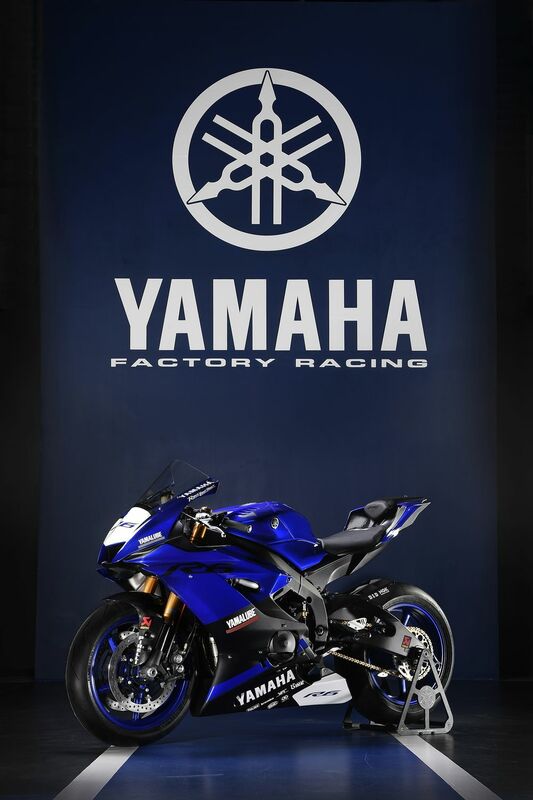 The 2017 Yamaha YZF R-6 which was displayed at EICMA 2016 is powered by 599cc, inline-four engine which powers its predecessor. 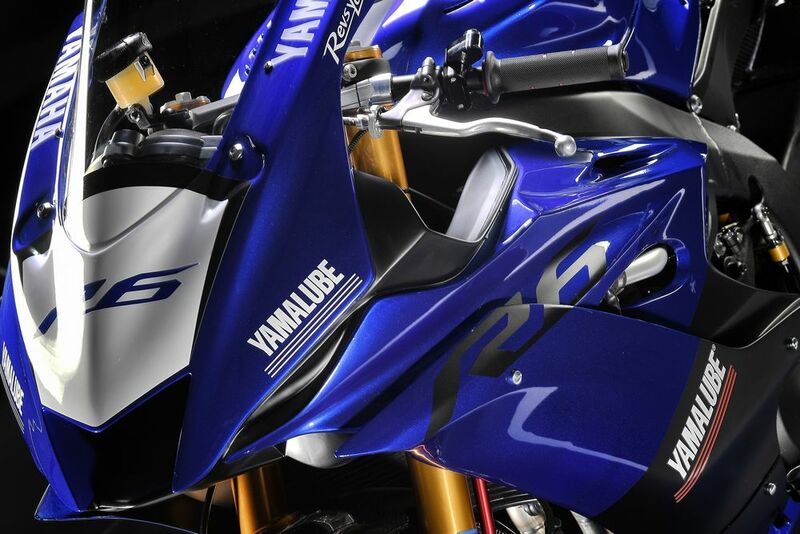 Yamaha hasn’t revealed the power figures yet. 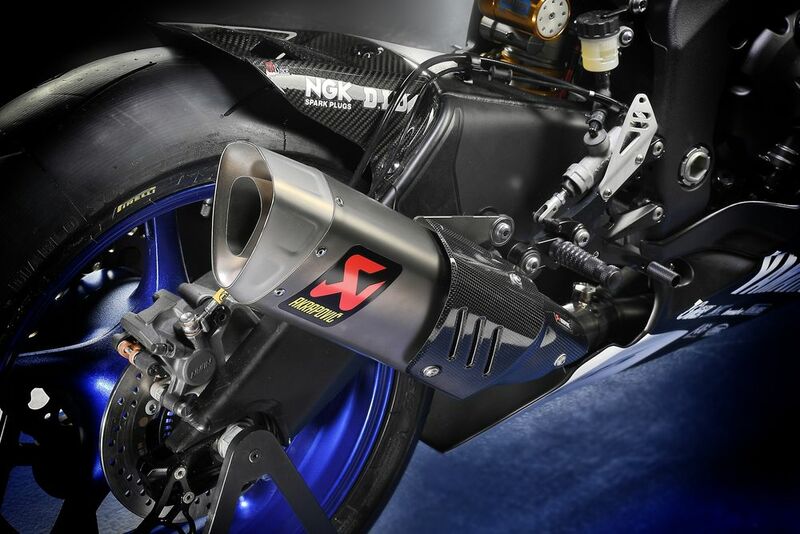 The updated engine with lightweight magnesium covers, a 6-speed transmission, titanium valves and a tested race spec exhaust makes us believe there will be considerable boost in the power of the R-6. 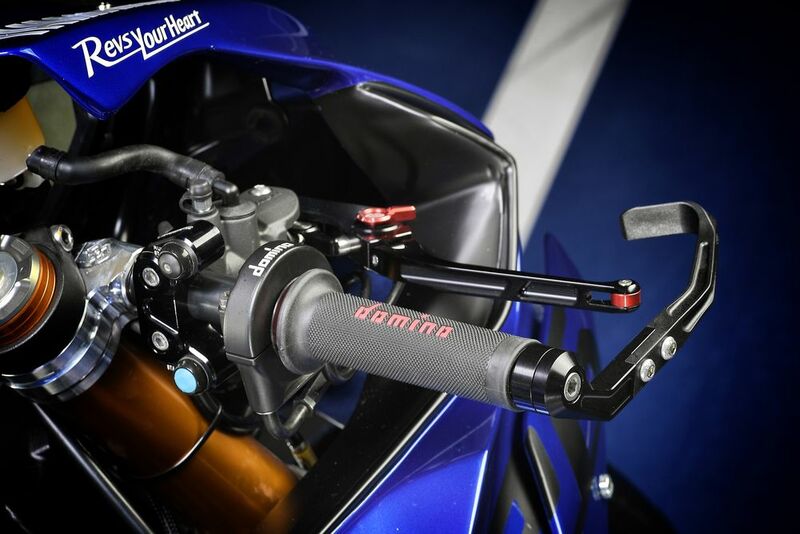 The bike gets slipper clutch as standard, while an electronic quick-shifter for clutchless full-throttle upshifts is available as optional extra. 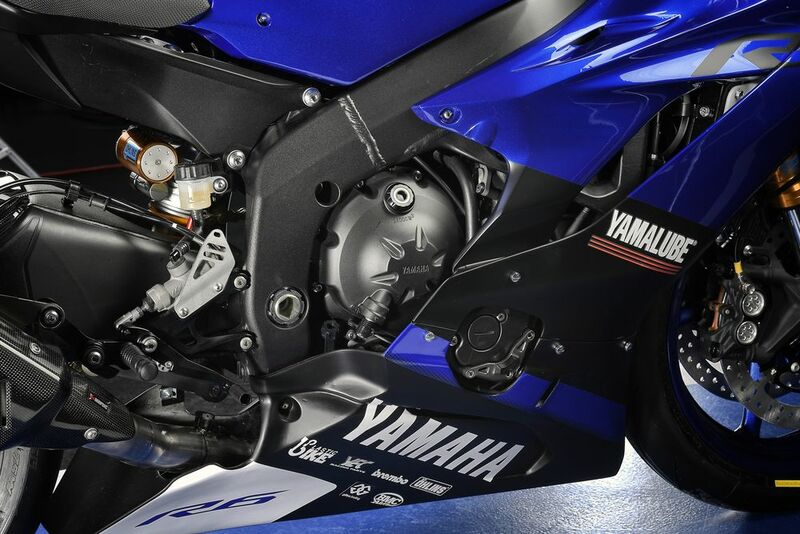 2017 Yamaha YZF R-6 comes equipped with an advanced traction control system (TCS) which features 6 levels of selectable intervention. 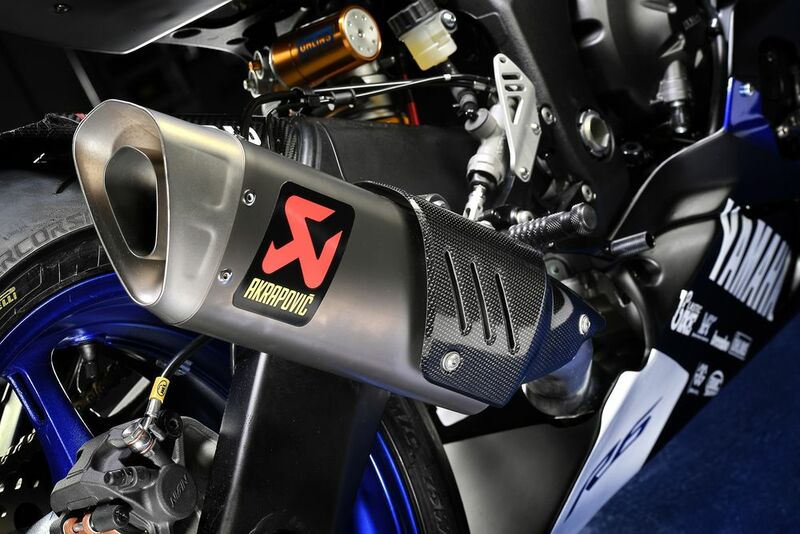 This intelligent software makes sure there is no unwanted interruption when it intervenes and also compensates for rear tyre wear for consistent performance. 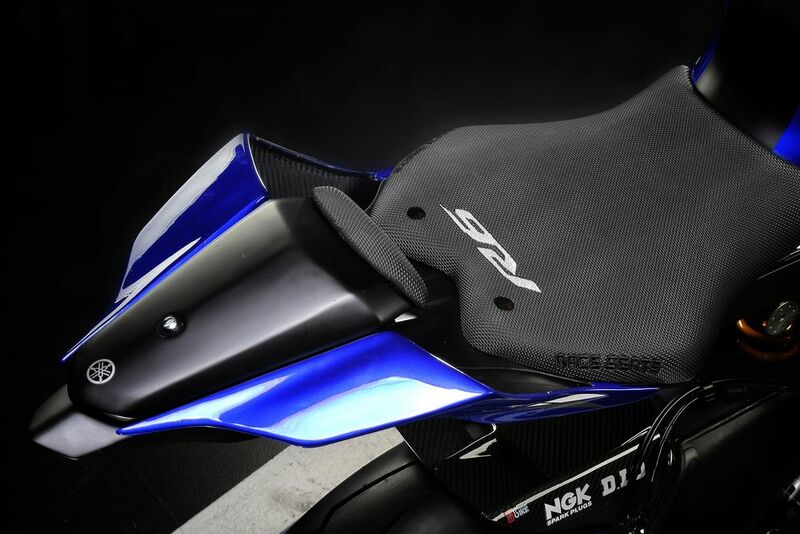 Electronic package of the Yamaha R-6 includes the D- Mode system as seen on other Yamaha bikes which lets the rider choose between standard mode, ‘A’ mode and ‘B’ mode. 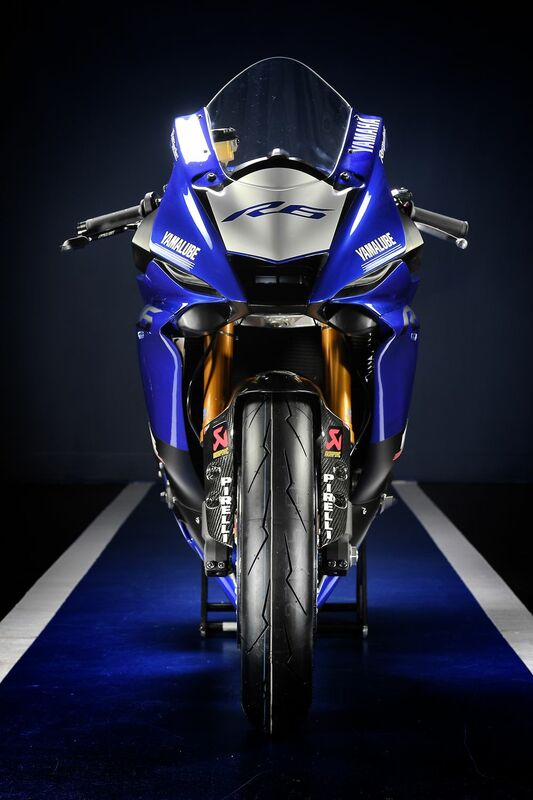 You can learn more about Yamaha YZF R6 from our earlier post.